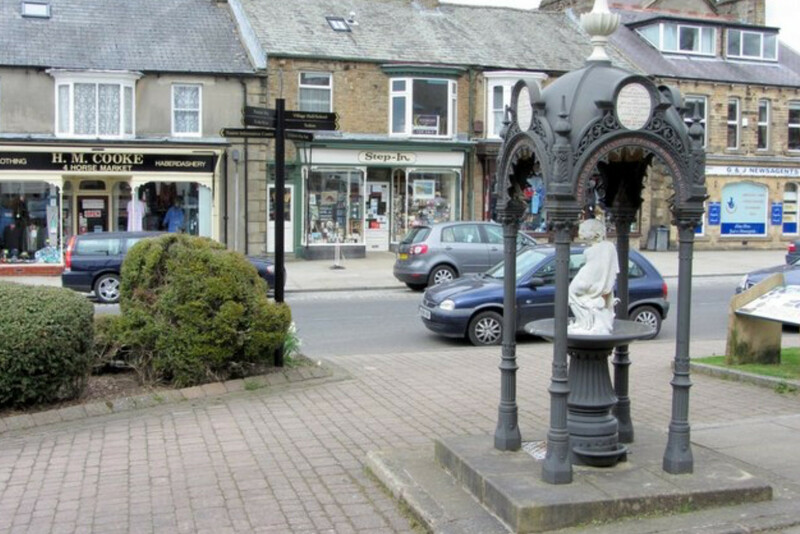 Hetherick Caravan Park is ideally situated for all the attractions of Teesdale and is easily accessible to all the major roads. 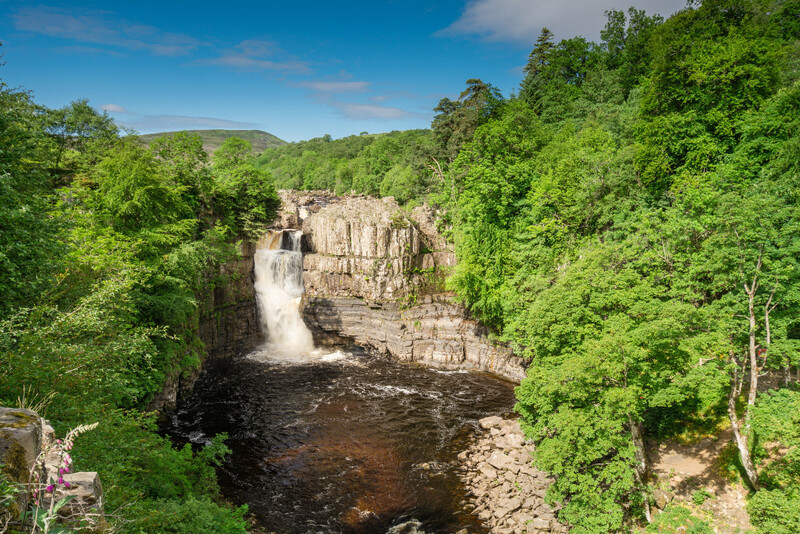 Popular attractions include High Force (England's largest waterfall), Cauldron Snout and Gibson's Cave, all situated outside the pretty town of Middleton-in-Teesdale. 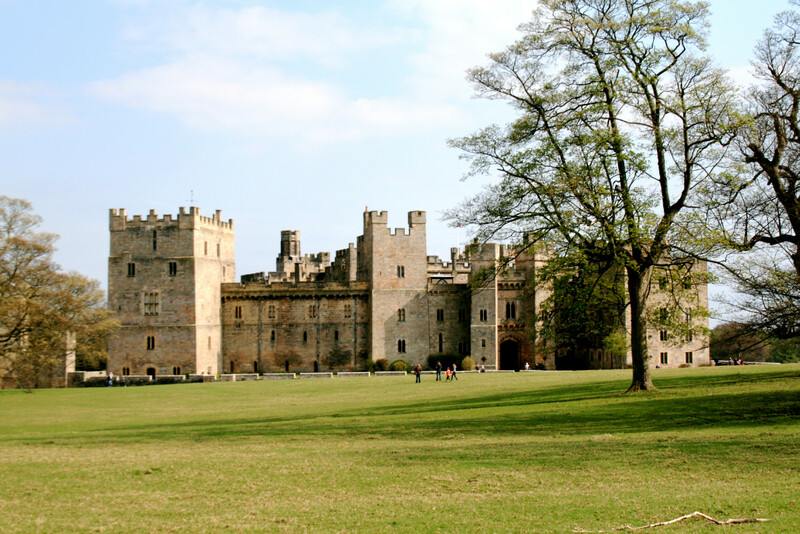 Raby Castle, just outside Staindrop, is also a popular attraction. 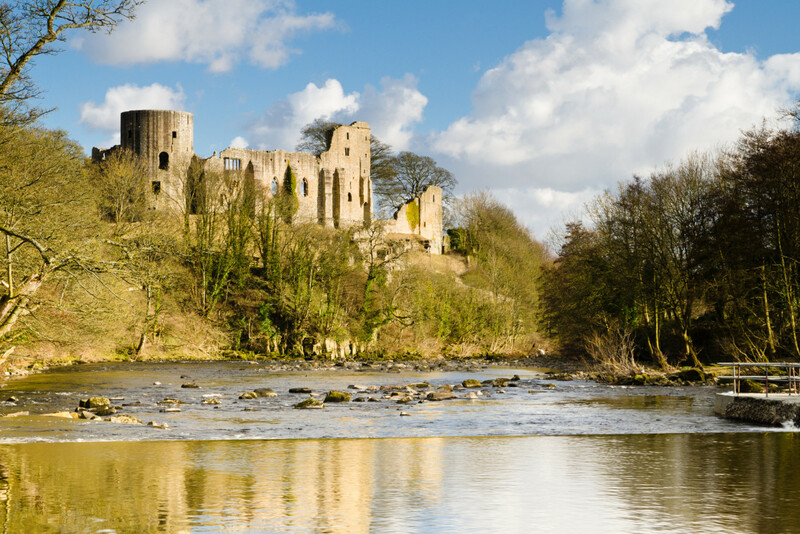 Barnard Castle is a market town on the banks of the River Tees. It offers a good selection of shops, public houses and restaurants. It is very popular with visitors as it has a wealth of history attached to it. 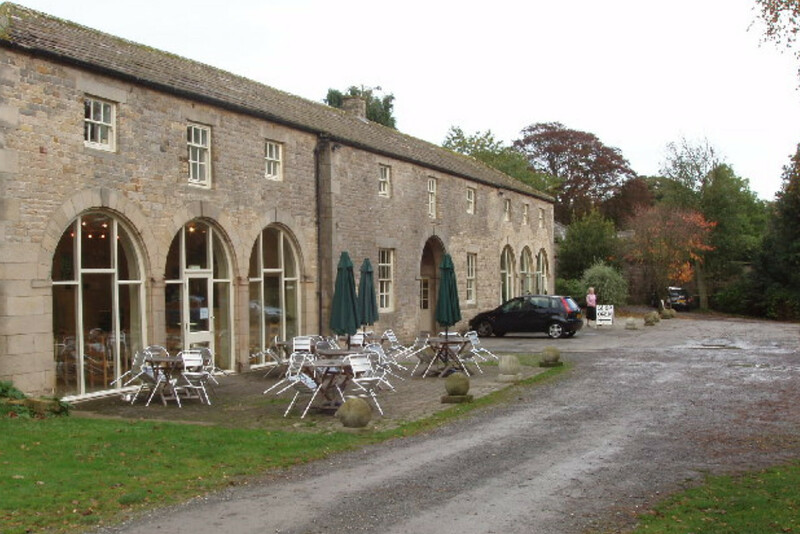 Its many attractions include The Castle, The Market Cross and the Bowes Museum which hosts a fine art collection. The Teesdale Sports Centre is situated on the outskirts of Barnard Castle, only 2 miles from Hetherick Caravan Park, and has a swimming pool, toddler's pool, 2 all-weather tennis courts and 2 indoor Sports Halls. 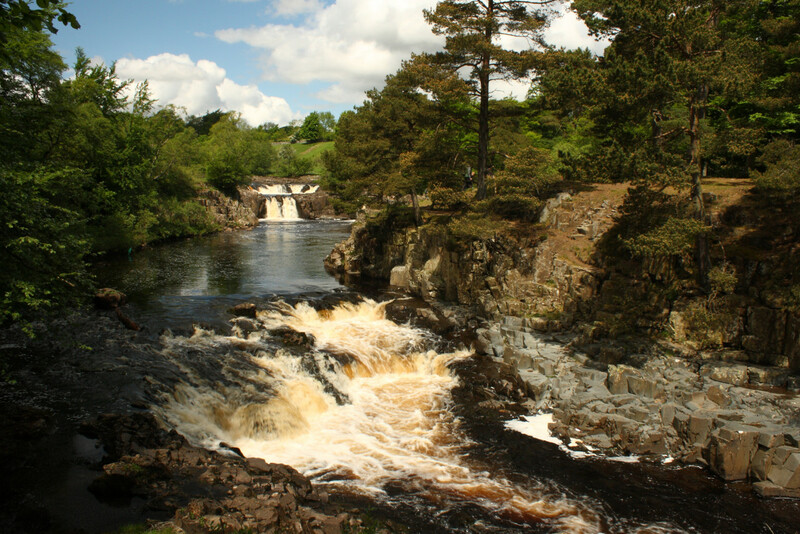 There is always plenty to see and do within Teesdale.